The applications from the following Blood Storage Centre have been received and are under different stages of processing. 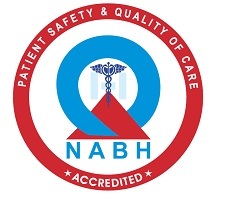 Stakeholders desirous of giving any feedback about the blood bank may do so by writing to CEO, NABH. The feedback would be taken into account while accreditation decisions are made.